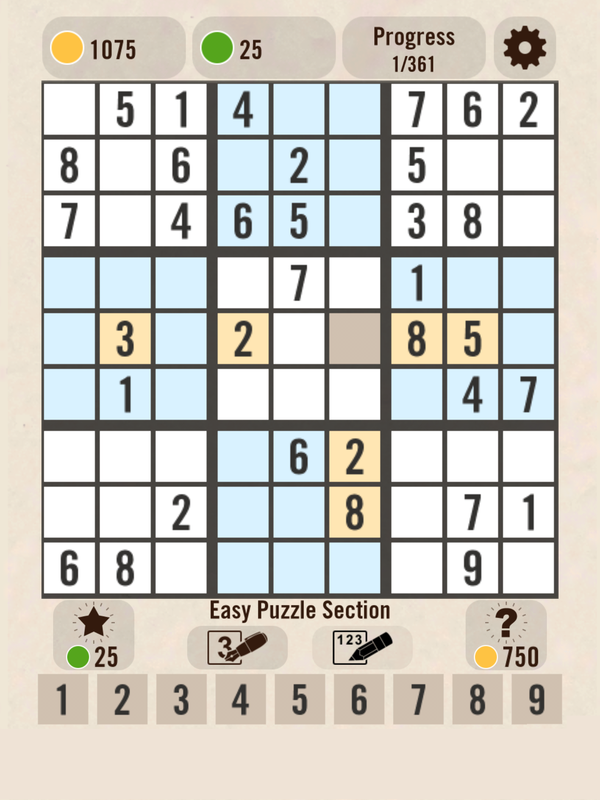 The biggest and best Sudoku game ever! 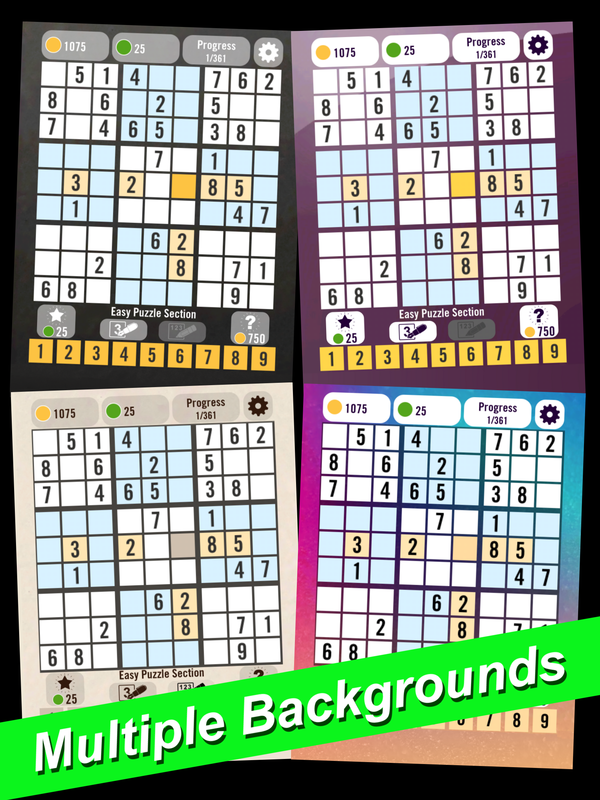 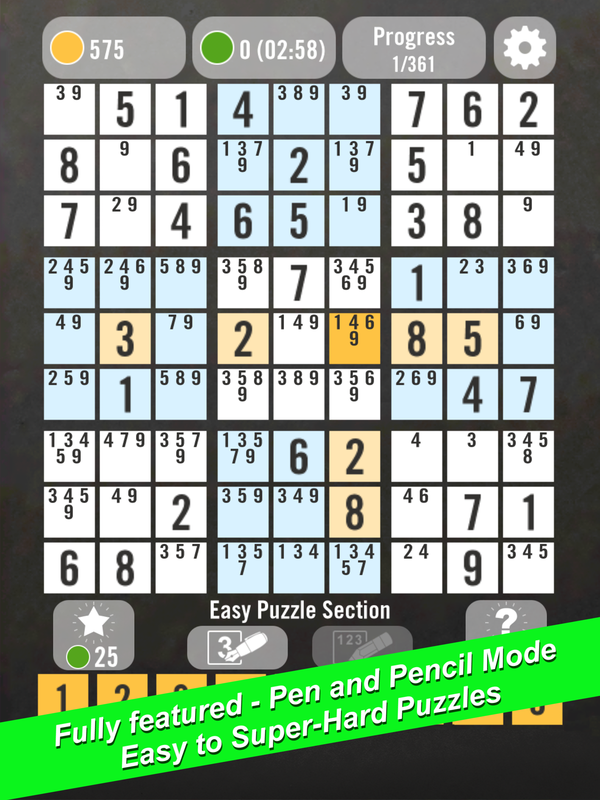 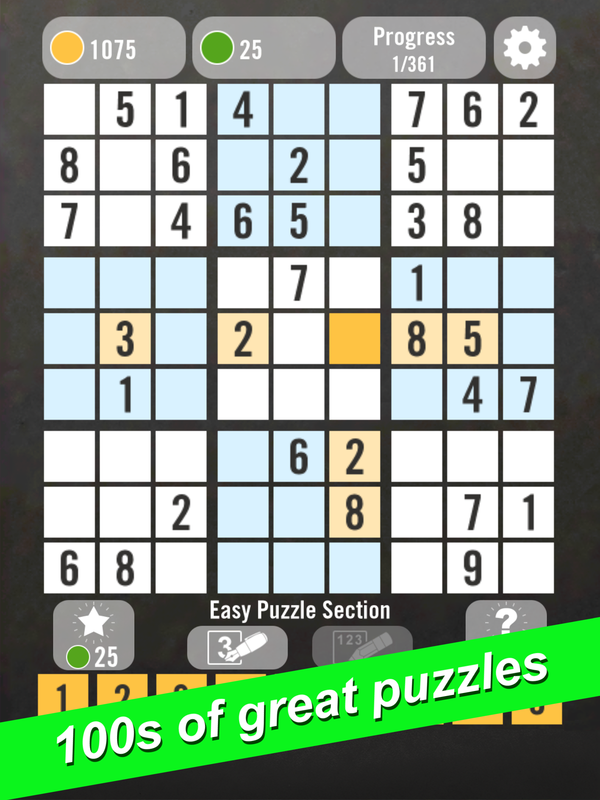 We've created a GIANT grid of over 350 hand-crafted Sudoku puzzles to challenge players of all ages! 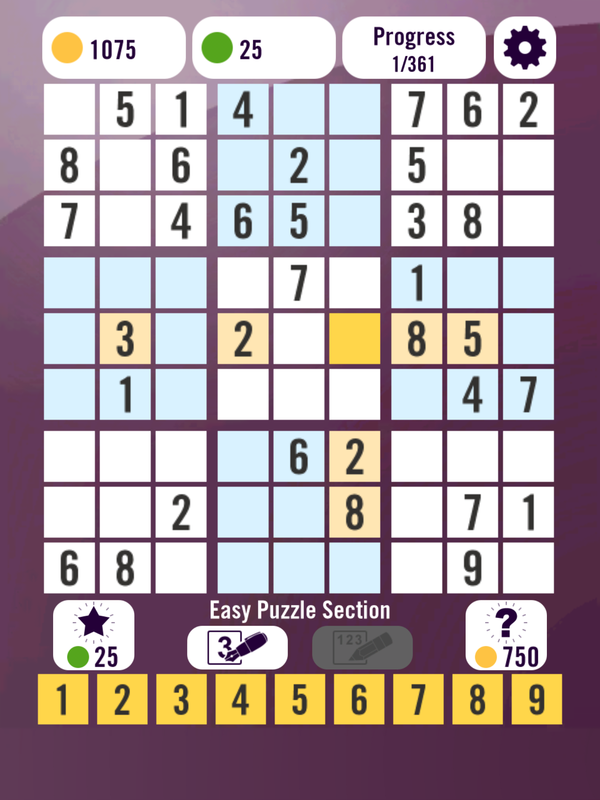 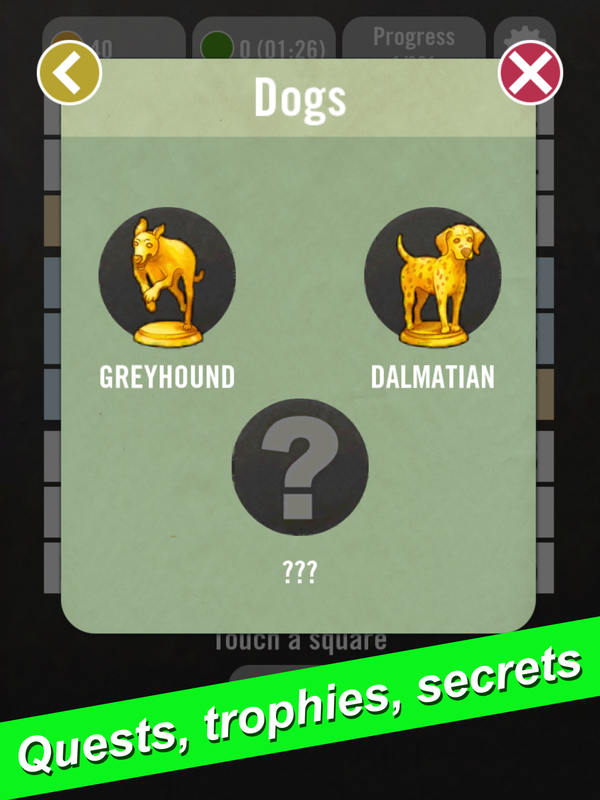 Can you complete the whole grid, beat the Quests, and collect all of the Trophies? 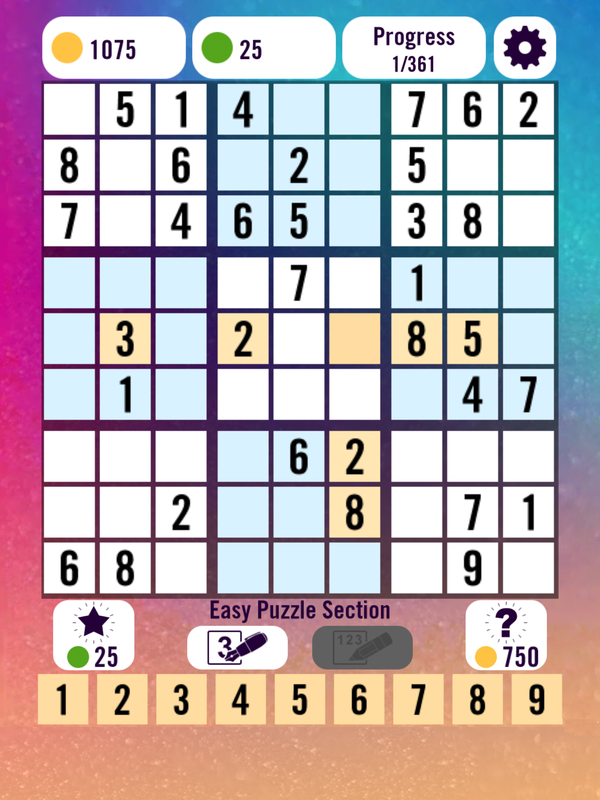 Take the challenge now!